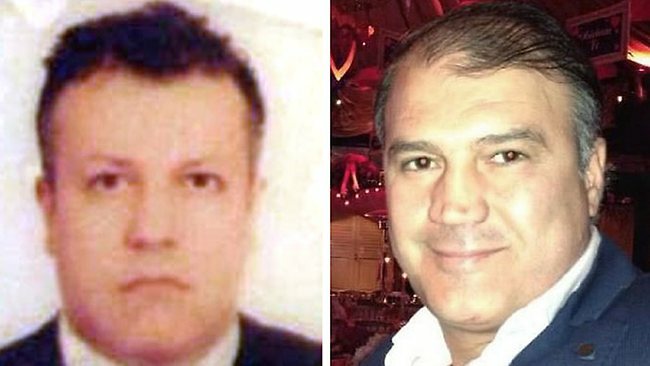 Syria Audio Analysis: Why Were 2 Turkey Pilots Abducted in Lebanon? On Friday morning two Turkish pilots, Murat Akpinar and Murat Agca (pictured) were abducted in the Lebanese capital Beirut when six gunmen stopped a minibus carrying Turkish Airlines crew. Last night I spoke to Monocle 24’s The Globalist Asia about the incident, which appears to be pressure on Turkey to intervene in the case of nine Lebanese Shia kidnapped in northwest Syria in May 2012. We also discussed the wider implications of the event for Turkey’s role in the Syrian conflict, including the effect on the Erdogan Government’s domestic situation.